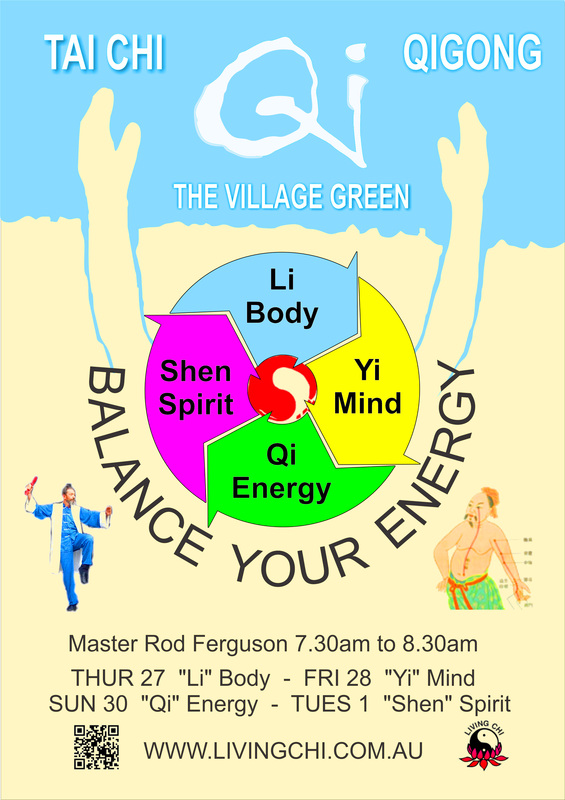 Australian Academy of Tai Chi & Qigong – Qld. Beginners: You can join the class any week! You’re welcome to come and try one lesson ($12) without obligation “Try Tai Chi with us you will feel the difference” All classes include Qigong, joints, breathing & stretching exercises. Intermediate: learn the levels of the Khor Traditional Tai Chi Set. Advanced: Progression; Refinement, Weapons & Club.